Ivan Kral (nee Ivan Kr?l) is a Czech rock musician. He played guitar in the Patti Smith Group. 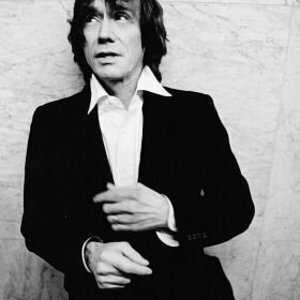 He also worked with Iggy Pop and John Cale. He now again lives in Prague where he owns his own nightclub.